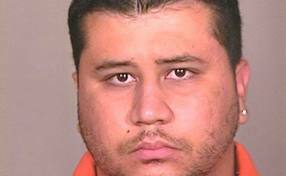 The acquittal Saturday of George Zimmerman in a Florida state courtroom has already brought cries by civil rights leaders for a federal civil rights prosecution. 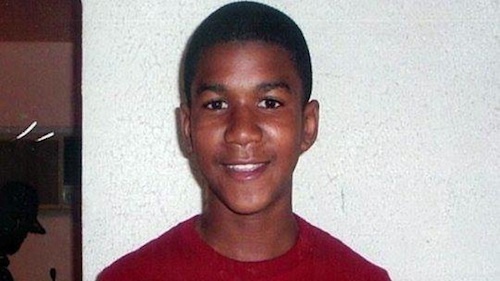 On Sunday, the Justice Department announced it was going to review the case. Posted: 7/14/13 at 3:17 PM under Uncategorized.